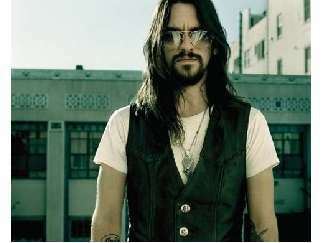 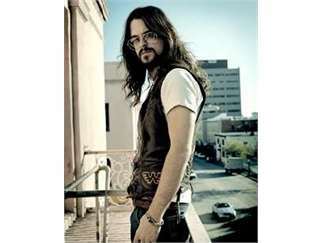 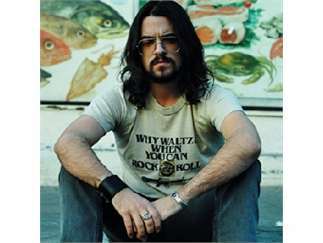 Shooter Jennings, the son of the late country superstar Waylon Jennings and Jessi Colter, is a favorite of contemporary outlaw country fans, but has stretched his musical boundaries far beyond that. 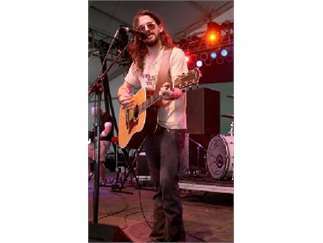 A musician, songwriter, producer and video game creator, Jennings has released eight studio albums and two live albums, and has produced and released various projects on his own record label, Black Country Rock. 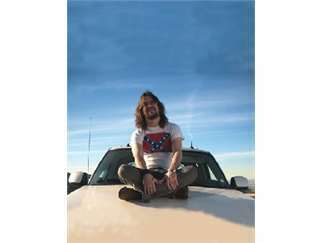 Jennings' career hasn't ever stuck to one format, and you can find him all over the map when it comes to where he's at, His latest album, released in 2016, "Countach (For Giorgio)," came in at #7 on the US Dance/Electronic charts, and was Jennings' ode to electronic music innovator and songwriter Giorgio Moroder. 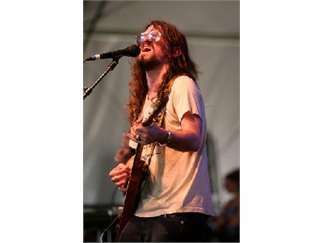 The album features songs with various artists, including Marilyn Manson, Brandi Carlile and Steve Young.